Again, we get to see on the Chinese platform Weibo a new unannounced smartphone device, product called Huawei Mate 7 Mini (CRR-CL00). 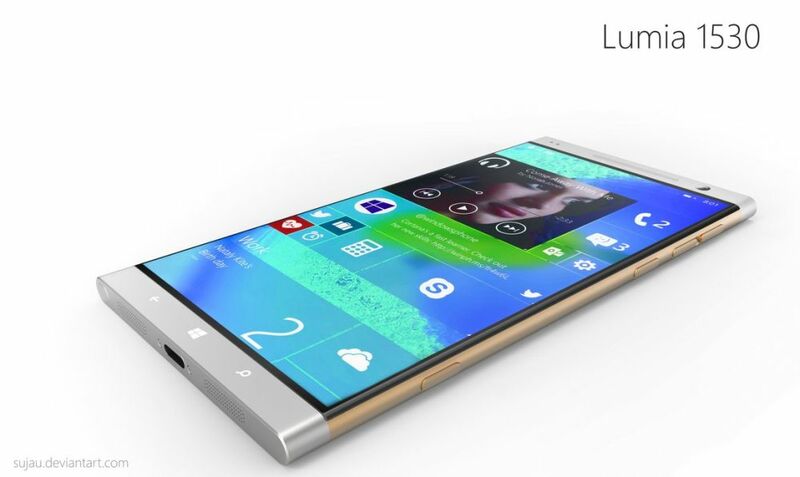 Even if it’s not for sure, this device could be launched soon at the IFA 2015 show that will take place in Berlin. From what it seems, this mini variant of the Mate 7 will pack a 4.7 inch Full HD display with a pixel density of 480 dpi, a HiSilicon Kirin 935 processor, 3 GB of RAM memory, a 13-megapixel rear facing Sony IMX278 camera sensor and a fingerprint scanner just like the 6-inch phablet. Also, Android 5.1.1 Lollipop will be pre-installed on this device. We expect to see a 5-megapixel front-facing camera too, 4G LTE connectivity and virtual buttons on the display. It remains to see if this device will be indeed launched at IFA 2015, or if we have to wait until its oficial debut on the market.